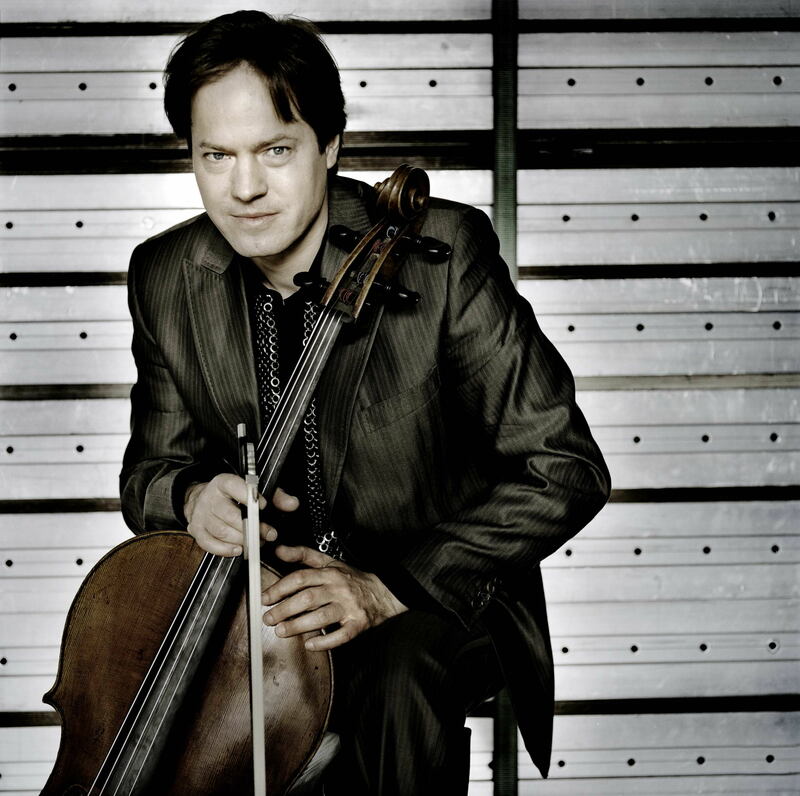 Jan Vogler | The Chamber Music Society of Lincoln Center. Jan Vogler’s distinguished career has seen him perform with renowned conductors and internationally acclaimed orchestras around the world. He regularly premieres new works, most recently compositions by celebrated composers Tigran Mansurian (with WDR Sinfonieorchester conducted by Semyon Bychkov), John Harbison (with Mira Wang, the Boston Symphony Orchestra), Udo Zimmermann (Bavarian Radio Symphony Orchestra), and Wolfgang Rihm (Double Concerto with Mira Wang). A prolific and multi-award-winning recording artist, he records exclusively for SONY Classical. His newest release, of works by Tchaikovsky with the Frankfurt Radio Symphony Orchestra conducted by Andrés Orozco-Estrada, was released in March 2016. Other recent CDs include Concerti a Venezia with La Folia Baroque Orchestra, the Schumann album Dichterliebe with Hélène Grimaud, and his critically acclaimed and award-winning recording of Bach’s Six Suites for Unaccompanied Cello. Highlights of the 2015-16 season included concert appearances with the Boston Symphony conducted by Andris Nelsons, the Montreal Symphony Orchestra led by Alain Altinoglu, the Dresden Philharmonic with Juanjo Mena, the Singapore Symphony, Leipzig Radio Orchestra led by Kristjan Järvi, the Mozarteum Orchestra Salzburg with Ivor Bolton, and the Dresden Festival Orchestra, also with Ivor Bolton. Mr. Vogler has been artistic director of the Moritzburg Festival near Dresden since 2001, and Intendant of the Dresden Music Festival since October 2008. He plays the Stradivari 'Ex Castelbarco/Fau' 1707 cello and divides his time between New York City, where he lives with his wife and two daughters, and Dresden, Germany.